Mr. Putter and his fine cat, Tabby, love to take naps-too many naps. What they need is a sport! Luckily Mrs.Teaberry and her good dog, Zeke, know of a baseball team they can join. 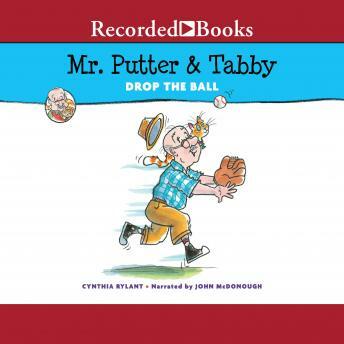 It's not long before Mr. Putter is ready to play ball, but will his creaky knees cooperate? And can Zeke avoid wreaking havoc on the field? Win or lose, this baseball team will never be the same!